mosquitos survive on flower nectar if they can not get blood. here is a poison that kills them as-they eat it thinking it is nectar. this is the one I recommend.... the picture has changed but same stuff. dean wrote: Someone was nice enough to bring down several mosquito repellents so I could test them. Santiago is allergic to deet, so with the issues going on i wanted to find something for him. well again thanks to you northerners bringing things to us residents of the sur. well i can recommend this product which is deet free. I did a test with two people me and another friend who are both mosquito magnets to the AE dangerous mosquito in our town. we stood there and had mosquitos all over our legs uncovered. then we one at a time put it on and it was like magic. I had tried another one that did not work this morning. this would be good for out mossy when at a computer desk. please see my new trap i made it works.... I need a couple volunteers to test some traps if you have mosquito problems for now my area, and next anywhere in baja sur. Although the Zika virus may be in the headlines a lot lately, malaria is still a much more common mosquito-borne illness. That's why in many parts of the world, insecticides are used to kill the disease-carrying mozzies. Unfortunately, however, the insects can develop a tolerance for the chemicals, plus there are environmental factors to consider. Now, solar-powered traps are showing great promise, in a pilot project that took place in Kenya. The recently-completed three-year "SolarMal" project was led by Prof. Willem Takken of the Netherlands' Wageningen University, working with colleagues from the Kenyan International Centre of Insect Physiology and Ecology, and the Swiss Tropical and Public Health Institute. The village in which the study was conducted is located on the island of Rusinga, in Lake Victoria. Each trap was situated in a family home, and was baited with a chemical that simulates human body odor. This initially drew the mosquitos close. They were then sucked up by a 12-volt fan, and were captured in a net within the trap. There, they ultimately died of dehydration. Because Rusinga lacks a central electrical infrastructure, the fans in the traps were powered by solar panels that were added to the roofs of the homes. These panels additionally provided power for lighting, and the charging of mobile phones. Overall, use of the traps resulted in a 70 percent decline in the population of the most significant malaria mosquito on the island. Additionally, the proportion of people suffering from malaria was 30 percent lower in houses with the traps, than in houses that had yet to receive them. A paper on the research was recently published in the journal The Lancet. More information is provided in the following video. Someone was nice enough to bring down several mosquito repellents so I could test them. Santiago is allergic to deet, so with the issues going on i wanted to find something for him. well again thanks to you northerners bringing things to us residents of the sur. well i can recommend this product which is deet free. I did a test with two people me and another friend who are both mosquito magnets to the AE dangerous mosquito in our town. we stood there and had mosquitos all over our legs uncovered. then we one at a time put it on and it was like magic. repellent claims to be effective natural. Remote Controlled Backyard Mosquito Mister. Should the Remote Controlled Backyard Mosquito Mister live up to its reputation (or at least, product description), then this backyard mister is capable of repelling mosquitoes within a 2,000 square feet area, and not only that, it can also be operated remotely from a safe distance away. It will rely on EPA-registered permethrin to get the job done, which so happens to be a synthetic form of naturally occurring pyrethrin that is derived from chrysanthemum, where it is good enough to kill up to 90% of mosquitoes, flies, gnats, no-see-ums, ticks, and other biting insects while repelling them for up to half a dozen hours with a mere four-minute misting. 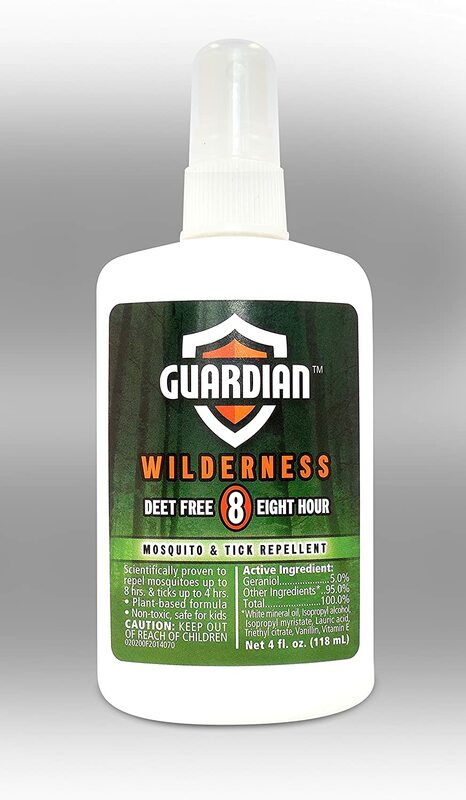 Don’t worry about toxicity levels, as permethrin biodegrades so fast, it is safe and gentle on the environment. The device boasts a number of features designed to lure in mosquitoes and other insects and trap them in the base of the unit. A photocatalyst in the top dome produces low levels of carbon dioxide to simulate human breath, while a low power CCFL UV light flashes intermittently. Once the insects are drawn into the area under the top dome, a noiseless fan pushes them into the removable holding container in the base of the unit. A dash of wine or steric acid can also be placed in the holding container to enhance the device’s powers of attraction. » How much should a solenoid cost? » 2011 Boys PHASE 1 Academy " 4 more spots available!"